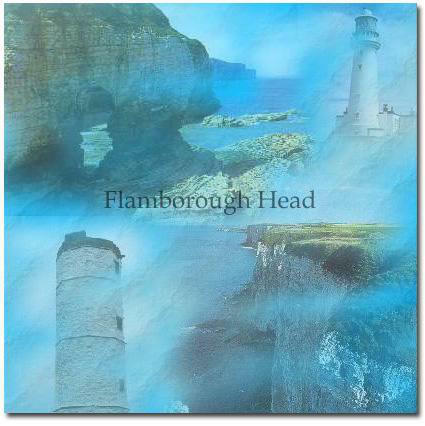 Flamborough village is thought to have been colonized over 1,100 years ago by Scandinavians, and was referred to as "Fleneburg" in the Domesday Book (1086). 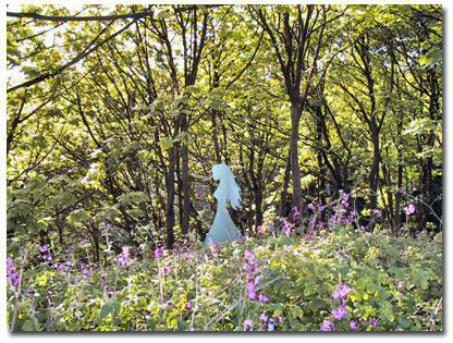 Before this, there was also a Roman presence, which is evidenced by Beacon Hill, once the site of a Roman signal station. The village, cut off by the enormous defensive earthwork, erroneously called Dane's Dyke, still, to this day, has a distinctive character. Fishing was first recorded in the 13th century, when about nine boats fished the seas off the Head. 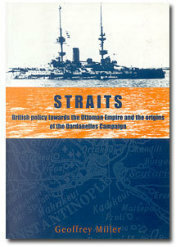 By the 1890s, some eighty "cobles" were registered. 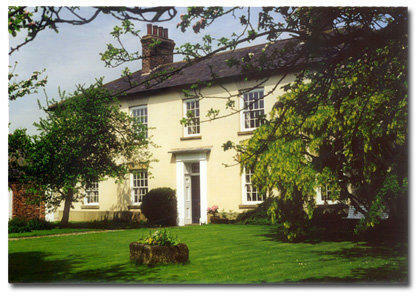 Now, although some fishing is still carried on, the village relies to a greater extent on tourism. 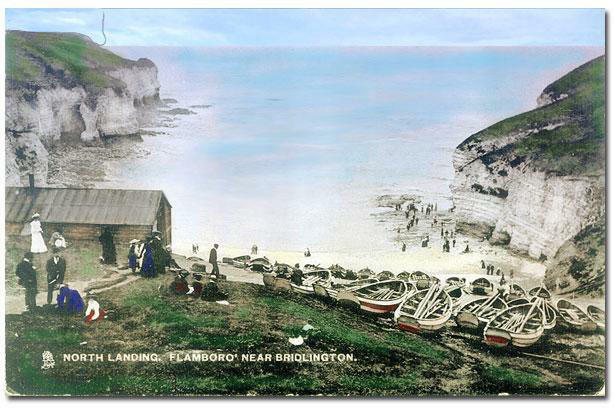 However, as the old postcards on this page demonstrate, Flamborough has always been a popular destination. South Landing : Site of the new Lifeboat station and perhaps not as spectacular as North Landing, but with a better beach which is wonderful for picnics. 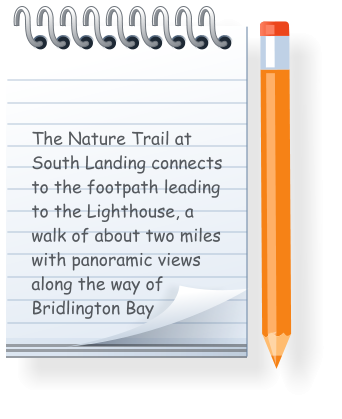 South Landing is a ten minute walk from the Manor House (North Landing is almost two miles away) and, in addition to the beach itself, there is a circular nature trail walk around the top of the cliffs and the main cliff-top walk which takes you to the Lighthouse. 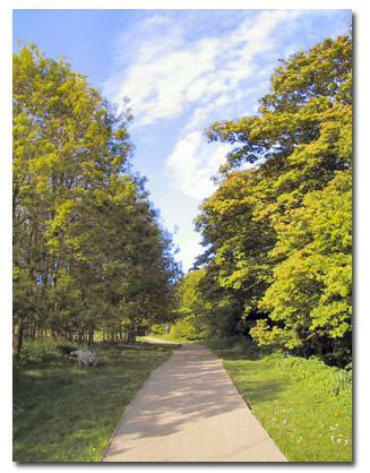 The photographs are all from the circular walk, which takes approximately half an hour. 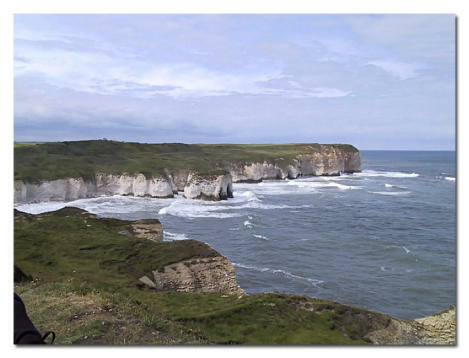 North Landing, Flamborough, in the foreground, with the main part of the village in the centre of the Headland (top right). 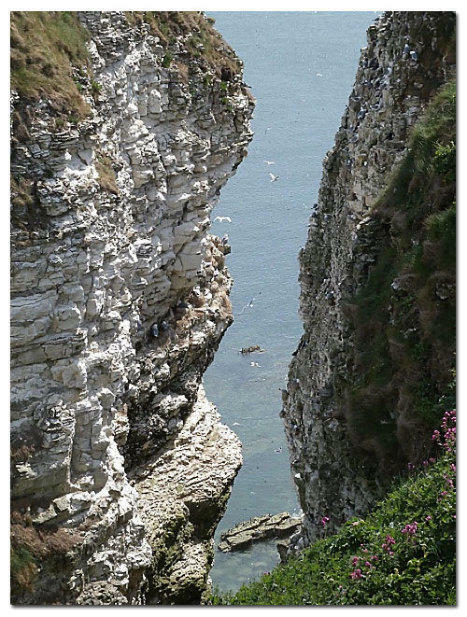 North Landing : Site of the old Lifeboat Station (now moved to South Landing), North Landing is still famous for its smugglers' caves and panoramic views north along the coast to Filey and Scarborough. 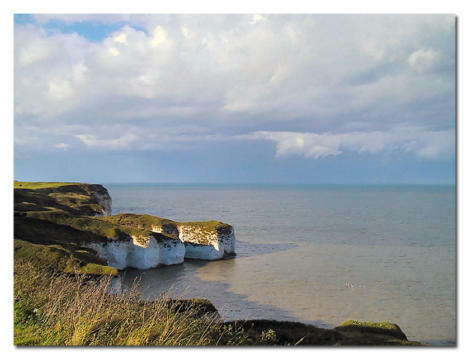 Once the hub of Flamborough's small, but active fishing industry, a few cobles (the distinctive local fishing boat) can still be seen. The secluded beach at Thornwick (below), on the Filey side of North Landing, of is the perfect place to while away a summer's afternoon.